Joomla is one of the most customizable and friendly to the users of the CMS. Using the capabilities of the system content management can not only to fill the website with various functionality, but also to change its appearance based on established templates. Open the master page of your site. In the menu of your browser select the option view page source. In Google Chrome this tool is located in "Tools" - "View source" in Firefox is "Web development" - "Source code". If you use Opera to view HTML code, select "View" - "developer Tools" - "Source code". Find the descriptor and view all div and their names. Open the template file.css of your template using any text editor and find the block where you explicitly set the width width. For example, if it is , then in the template file look for the block name. To simplify the search, you can use the "edit" - "Find" of the editor window. See all the div specified in the page's source code. The width parameter, enter the desired value in percent or pixels. Look at the other blocks that have the same width, and likewise update them. For example, if you are in the main layer is added to the width of 200 pixels, then you need to add the same 200 pixels in the other blocks. 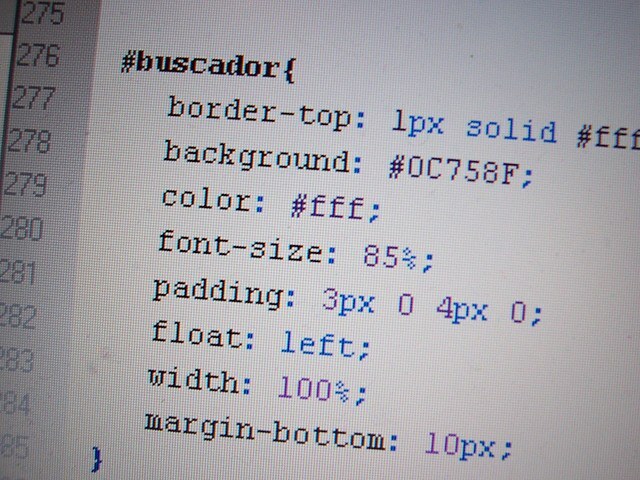 After making changes, save the file to see the result, if necessary, edit the template.css again. If the background of the blocks in the template image are used, it is likely you will need to change their size. Also, for each div, you can set your own background color, which can replace the monochrome image. If the site design logo, you will be able to stretch with the help of any graphics editor. In templatex you can also use your image. Remember that each unit is in another unit, and therefore it is often necessary to resize the other div-s.
All template files are in the root directory of the website, in the Templates folder. There is a template file.css.